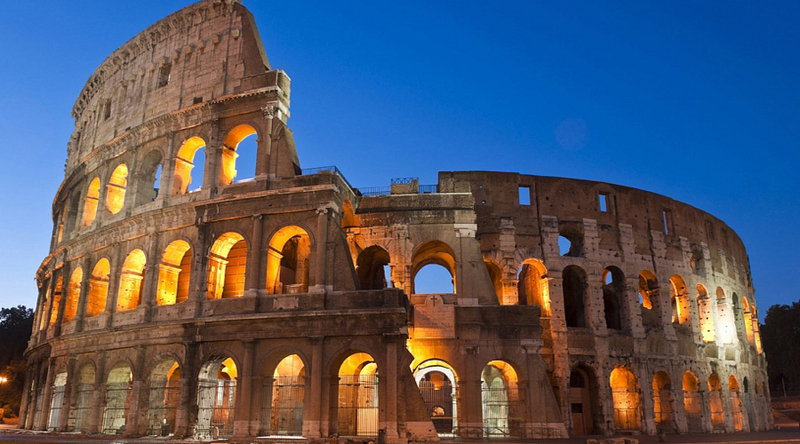 Rome, Italys capital, is a sprawling, cosmopolitan city with nearly 3,000 years of globally influential art, architecture and culture on display. Florence, capital of Italys Tuscany region, is home to many masterpieces of Renaissance art and architecture.Venice, the capital of northern Italys Veneto region, is built on more than 100 small islands in a lagoon in the Adriatic Sea.Milan, a metropolis in Italy's northern Lombardy region, is a global capital of fashion and design. Meet and greet upon arrival and proceed directly to your Hotel for check in by 1400hrs. 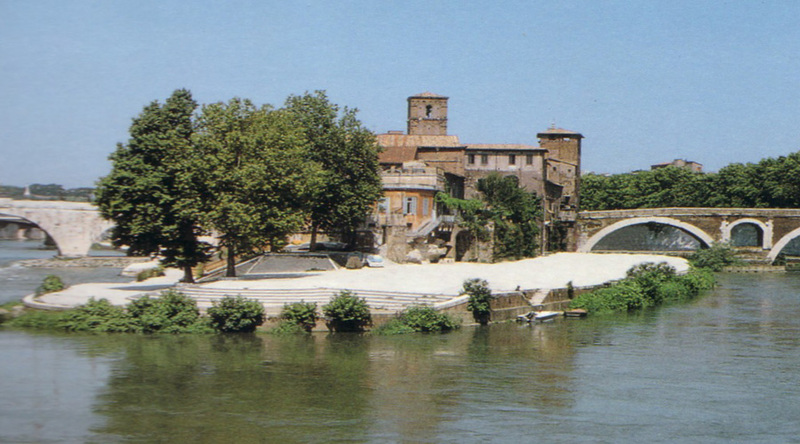 Then you can start with Discover Rome with Hop On Hop Off 48hours Ticket. 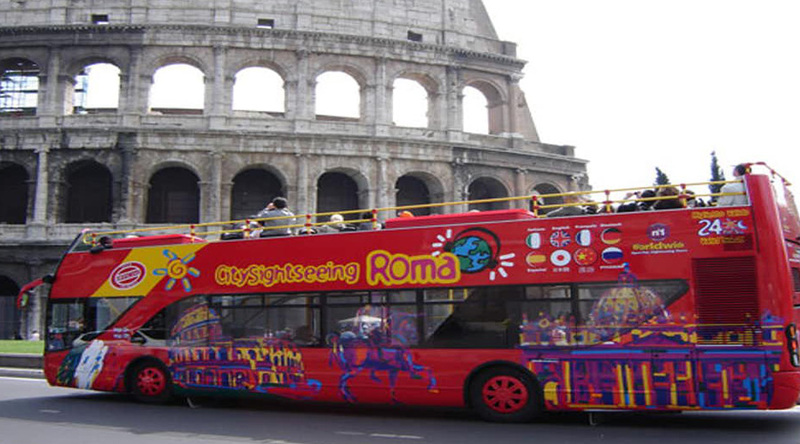 There is no better way to see Rome than on a double-decker, hop-on hop-off bus! See top Rome attractions on this comprehensive sightseeing tour, such as Vatican City, the Colosseum, Trevi Fountain, Tiber Island and much more. The buses are open top which allows you to enjoy full 360 degree panoramic views as you travel along your route. 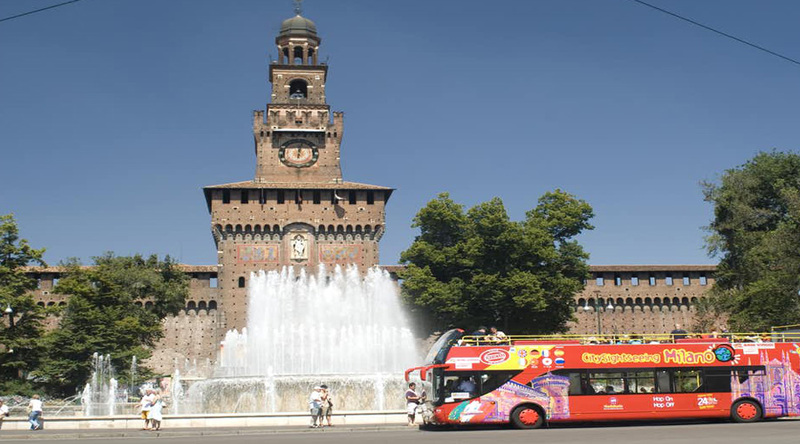 Hop on and off as many times as you like at any of the eight stops around Italy’s captivating capital city. One of the world’s most compelling cities, Rome has more to see than most other capitals all put together. Layers of history have left the city with architectural treasures scattered at every twist and turn, and its Baroque piazzas and ancient antiquities are a joy to behold.. Aboard a comfortable, open-top, double-decker bus, admire top city attractions, such as Rome’s must-see Colosseum – the scene of gory gladiator battles during the Roman Empire – and Piazza Venezia with its ostentatious Monument to Vittorio Emanuele II. 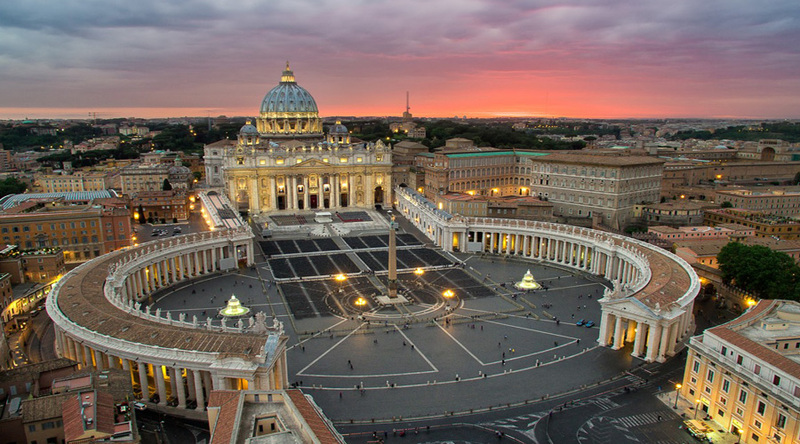 Pass downtown streets near the eye-catching Trevi Fountain or perhaps hop off at Vatican City to visit one of the most sacred places in Christendom. With your ticket, you can remain on the bus for an entire loop (roughly 1.5-2 hours) as you listen to the informative audiocommentary, or you can hop on and off at any of the eight stops around the city to explore Rome’s countless delights. Overnight at Hotel. Breakfast at Hotel. Continue with your Hop On Hop Off 48hours Ticket. There is no better way to see Rome than on a double-decker, hop-on hop-off bus! See top Rome attractions on this comprehensive sightseeing tour, such as Vatican City, the Colosseum, Trevi Fountain, Tiber Island and much more. The buses are open top which allows you to enjoy full 360 degree panoramic views as you travel along your route. Hop on and off as many times as you like at any of the eight stops around Italy’s captivating capital city. One of the world’s most compelling cities, Rome has more to see than most other capitals all put together. Layers of history have left the city with architectural treasures scattered at every twist and turn, and its Baroque piazzas and ancient antiquities are a joy to behold.. 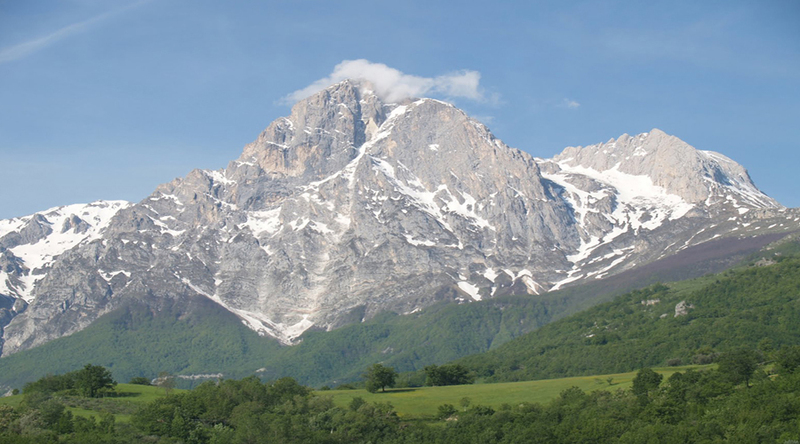 Aboard a comfortable, open-top, double-decker bus, admire top city attractions, such as Rome’s must-see Colosseum – the scene of gory gladiator battles during the Roman Empire – and Piazza Venezia with its ostentatious Monument to Vittorio Emanuele II. 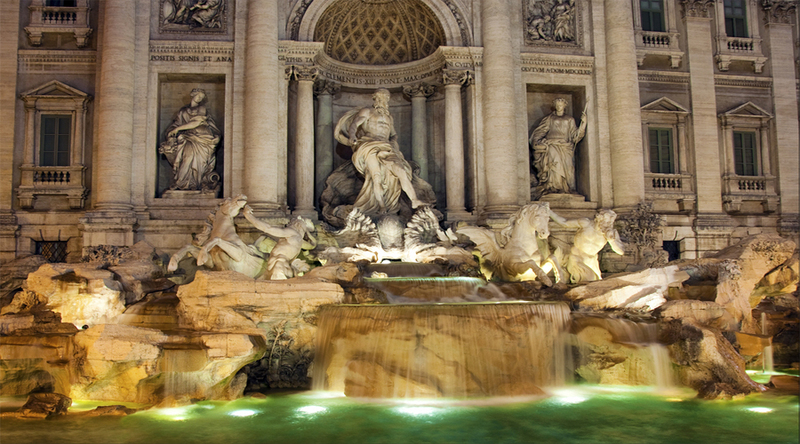 Pass downtown streets near the eye-catching Trevi Fountain or perhaps hop off at Vatican City to visit one of the most sacred places in Christendom. With your ticket, you can remain on the bus for an entire loop (roughly 1.5-2 hours) as you listen to the informative audio commentary, or you can hop on and off at any of the eight stops around the city to explore Rome’s countless delights.. Then make your own way back to your Hotel. 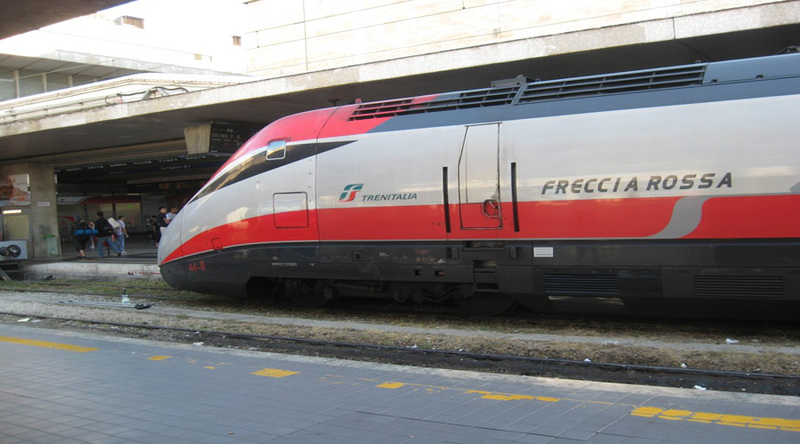 In the afternoon around 2pm, there is a departure transfer to a Railway Station to connect your train to Florence. Meet upon arrival and transfer to your Hotel. The rest of the day you are free to enjoy Florence. Overnight at Hotel. you will be transferred to your Hotel. Overnight at Hotel. Breakfast at Hotel. In the morning make your own way to the Tourist Office, Plaza San Marcos by 0900hrs. 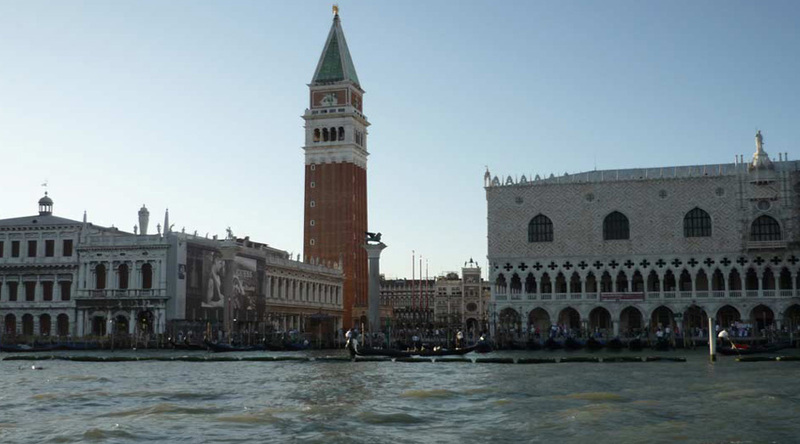 Join a Guided Walking Tour of Venice (SIC Basis). 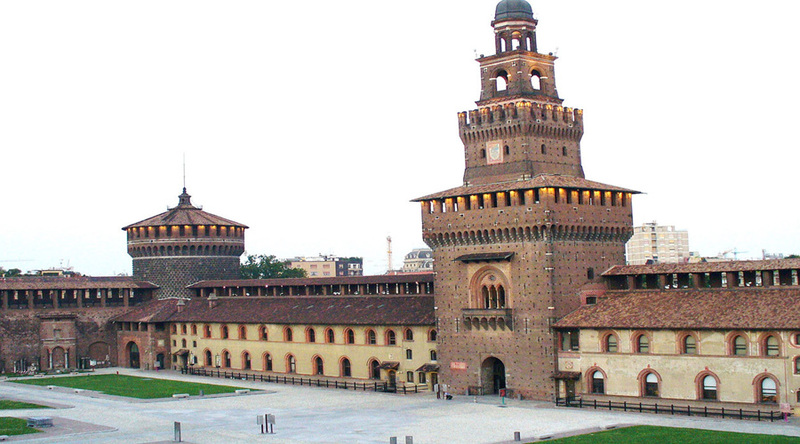 This interesting tour is centred around the history of St. Mark's Square and its main monuments. 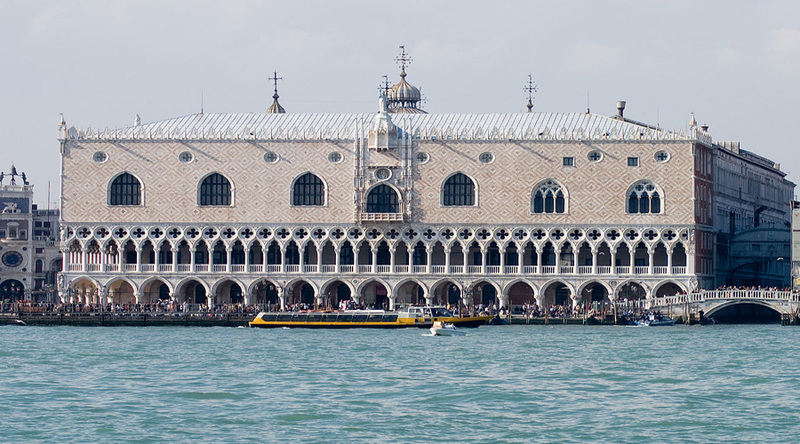 Visit the St. Mark's Basilica with its marble and mosaics and the Ducal Palace where the old Republic of Venice exercised their political and commercial powers in the Doge Palace. Cross the Bridge of Sighs arriving at the famous Venice Jail. The rest of the afternoon you are free to explore Venice. Overnight at Hotel. ticket. It offers a panoramic open top double-decker red bus which allows you the opportunity to discover this busy and attractive City from a preferential point of view. With two lines and 12 stops, both lines touch the most popular sights of Milan. The magnificent Gothic Cathedral of Duomo, the world famous La Scala Opera House and the beautiful fortress of the Castello Sforzesco. Overnight at Hotel. Breakfast at Hotel. Today in the morning, Later make your own way to the starting point of the Hop On Hop Off Milan Tour which offers two routes with one ticket. It offers a panoramic open top double-decker red bus which allows you the opportunity to discover this busy and attractive City from a preferential point of view. With two lines and 12 stops, both lines touch the most popular sights of Milan. The magnificent Gothic Cathedral of Duomo, the world famous La Scala Opera House and the beautiful fortress of the Castello Sforzesco. Overnight at Hotel.